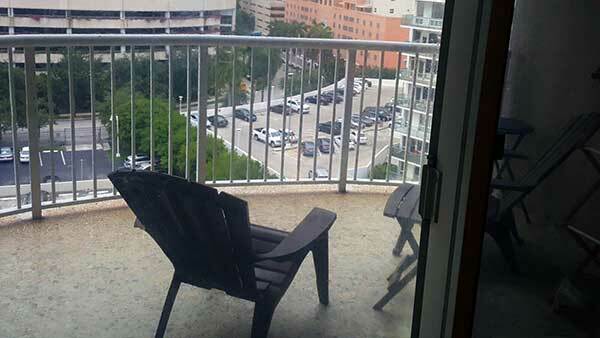 Bayshore Place Condo is a 16 story with 124 apartments, the building was built in 1973. 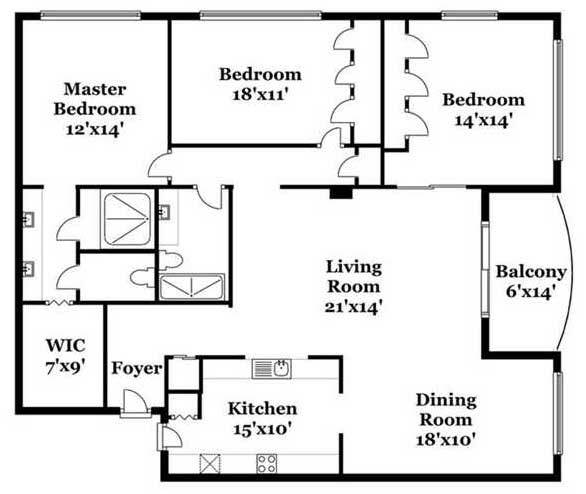 Apartments range size from 750 to 2,050 square foot. 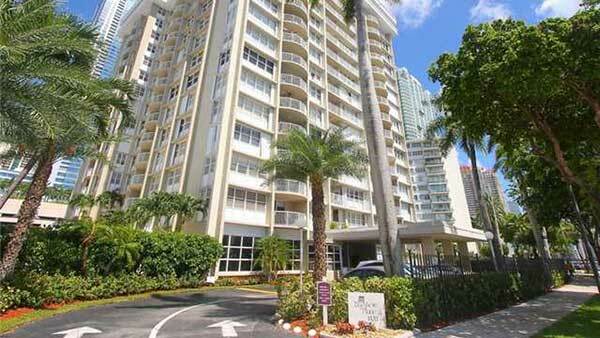 Located in brickell avenue Brickell Place has unique amenities as a picnic area, pool, spa for the residents. 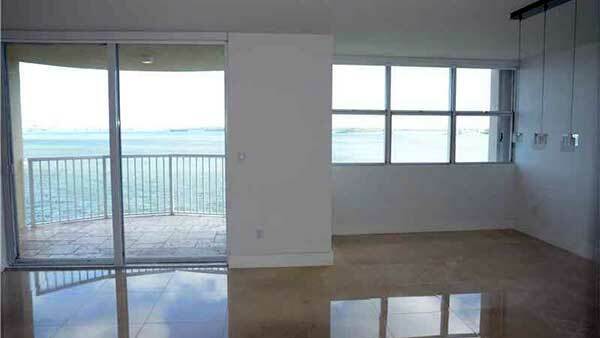 24 hrs security, fitness room with amazing views of Biscayne Bay. 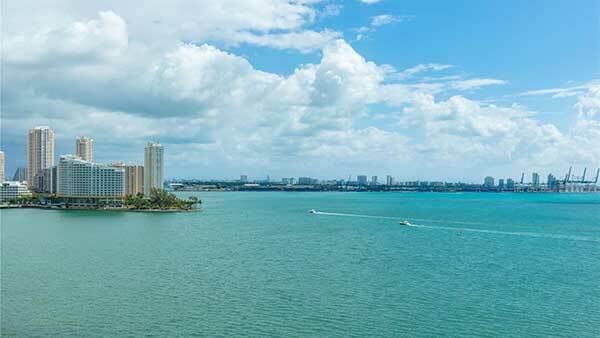 Bayshore Place Condominium is a stunning historic high rise boutique condo which boasts in a serene location, with sweeping panoramic views of the breathtaking Biscayne Bay, the Atlantic Ocean and Miami’s skyline. 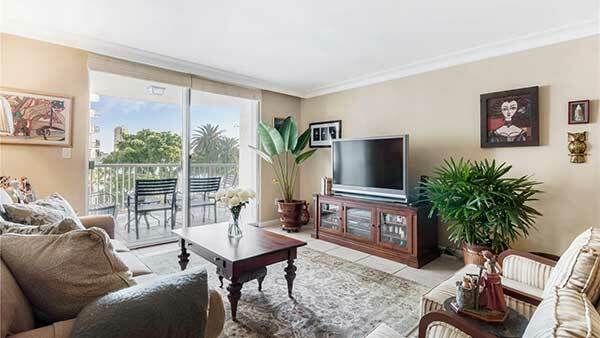 We are one of the most sought out addresses in the area. 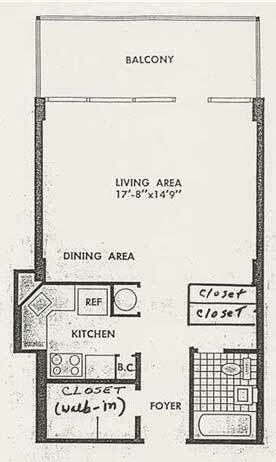 This Bayfront property was built on 1973 offering 124 spacious units ranging from ample sized one bedrooms up to generous three bedrooms over 17 stories. 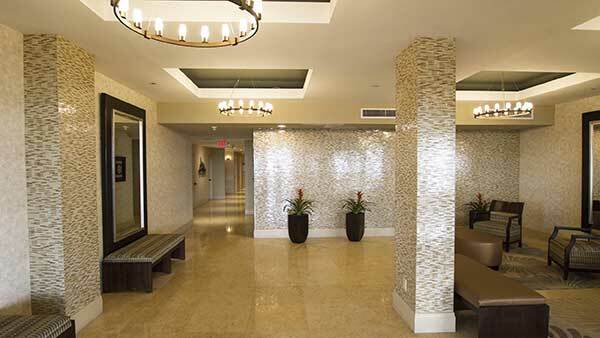 Bayshore Place amenities includes a fitness center, party room, terrace, Jacuzzi, a heated swimming pool overlooking the bay and an outdoor entertainment BBQ area. 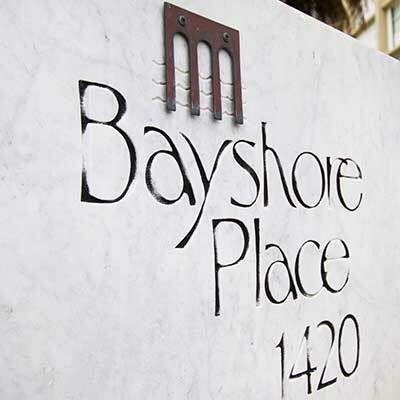 Residents of Bayshore Place is centrally located in Brickell which is the most desired and fast growing neighborhoods, where you find yourself surrounded by the most exclusive restaurants, retail outlets, cafes, vibrant nightlife and the financial district which host regional and international banks. 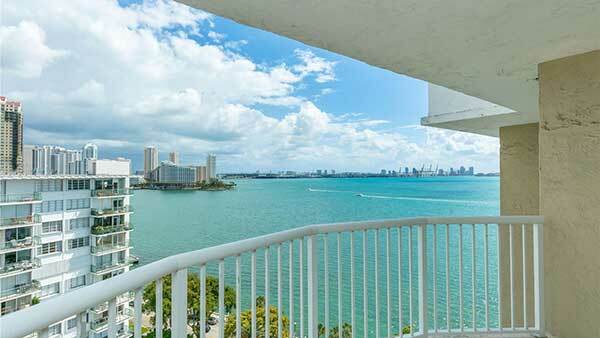 Whether you want to enjoy the fresh breeze by the pool, witness the magical sunset that sparkles over the water or go for a romantic stroll along the brick paved waterfront path on Brickell Bay Drive, Bayshore Place Condominium has it all and has set its mark. 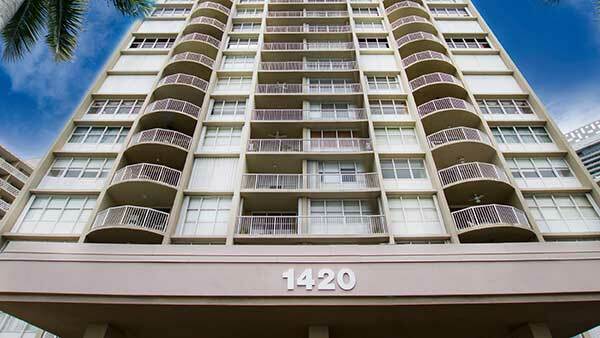 Enjoy living in a quiet residential area on Brickell and at the same time walking distance to Brickell City Centre (high-end retail, restaurants, cinema), Metro Mover, Metro Rail and Supermarket. 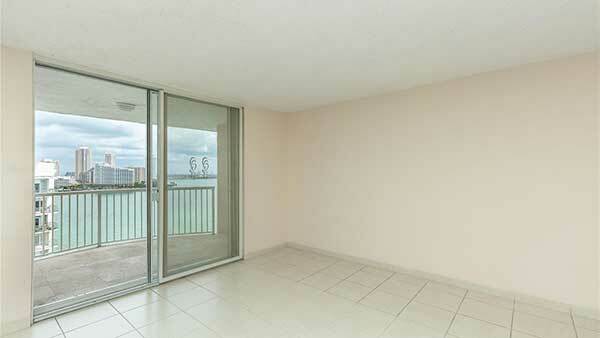 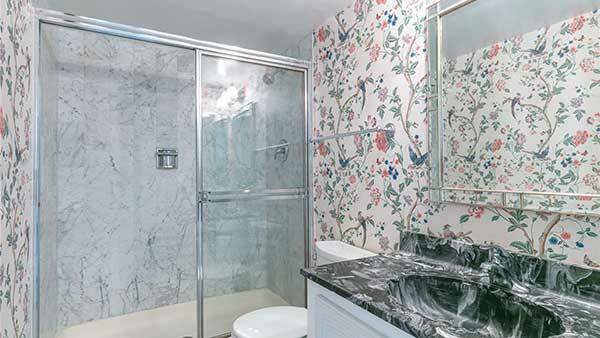 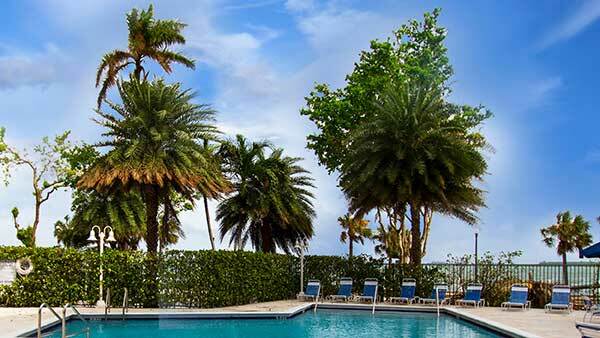 Fast access to 95, fifteen minutes to South Beach, Coral Gables, Coconut Grove, Airport.